More than 25 years experience in Euro/Asian strategy planning, marketing and business development. Director of the Catalonia Regional Government Trade Promotion Centre (COPCA) for P. R. China, Beijing office. Director del COPCA para el Sudeste de Asia, Oficina Regional de Singapur. 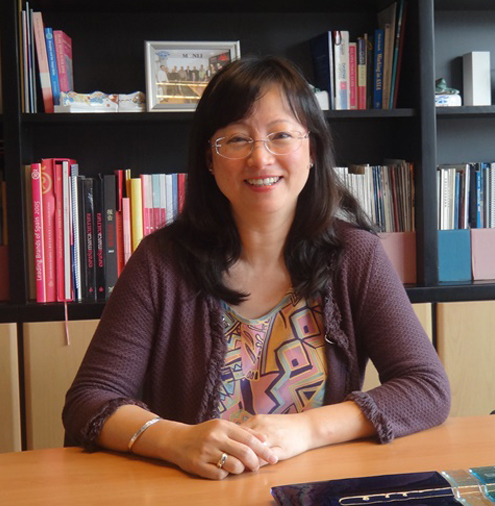 Director of COPCA for South east Asia, regional office in Singapore. Founder of MONLI AISA INTERNATIONAL S.L. Representative and consultant for China for the Leading Brands of Spain Forum. Consultant for European market for different Chinese administrations as China Council for the Promotion of International Trade (CCPIT), regional government of Shandong Province, Sichuan, Hebei. Consultant of the Association of Spanish Brands (AMRE) for the Chinese market making functions in advising on the positioning and deployment in the Chinese market of associated companies. Consultant appointed by several Regional Governments, Spanish, Chinese and Taiwan Chambers of Commerce, as well as associations and industry groups in Singapore. Consultant by ICEX for the development and implementation of the plan PIPE2000 to support small and medium enterprises for internationalization, guiding and forming Spanish companies from different sectors. Antenna for European markets for different Asian governments as the Taiwan Textile Federation. Professor of several MBA courses at the Autonomous University of Barcelona, University of San Sebastián, ESADE, CSEC, ESMAI. Expert consultant on international trade. In 1999 joined by Monli Asia International for advice and support from many industries sectors and services in the Asian markets. Mr. Roger Adell also has experience in the field of logistics and quality and has advised several industrial companies in its ISO 9000 certification. Graduate in economics from the University of Beijing, Director of the office Monli INTERNATIONAL ASIA SL in Beijing 15 years of experience in consulting and support to SMEs. 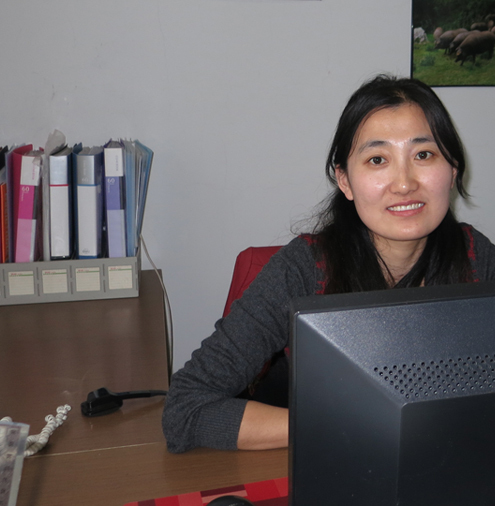 Specialized in the relations with the Chinese authorities, and in developing agendas for European companies. 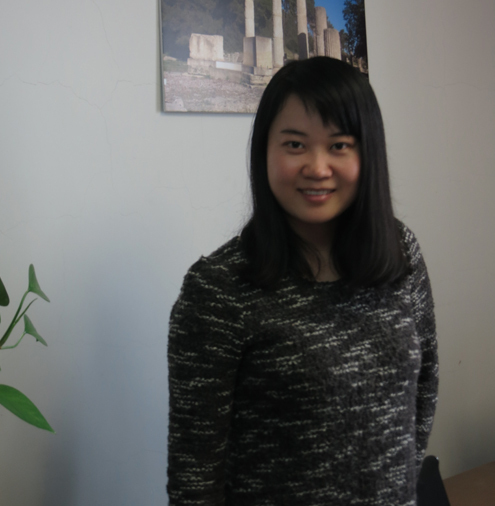 Languages: English and Chinese..
Director of the office Monli INTERNATIONAL ASIA SL in Beijing 15 years of experience in consulting and support to SMEs. Specialized in the relations with the Chinese authorities, and in developing agendas for European companies. Graduated in economics from the University of Shanghai. 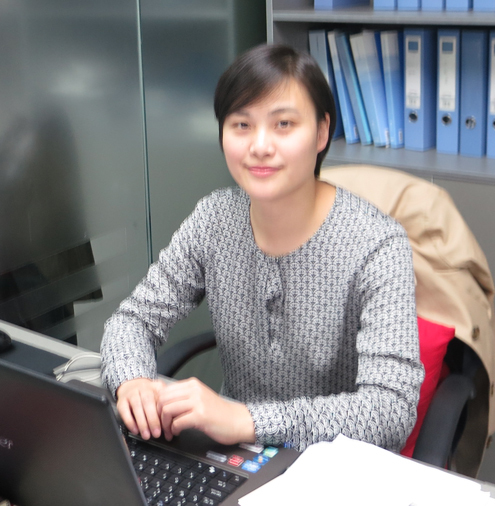 10 years of experience in consulting and support to SMEs in international implementation projects in China. Expert in Asian markets and in sectors such as food industry, fashion and textiles; building materials or construction industry. specializated into Monli structure, in organization of trade missions. Graduated in economics and international relations at the University of Qingdao. 12 years of experience in the food industry, fashion and consumer products in Asian markets. Specialized in organizing trade missions for international companies, as well as in international fairs and commercial fairs. Expert too in Import and Export procedure. Graduated in Philosophy from the University of Hebei. He has worked in various international trade companies, joining MONLI in 2006. Expert in international trading of several products, and import export procedure. Responsible for product search activities and negotiations with Chinese companies. Languages: English and Chinese. Graduated in Philosophy from the University of Hebei. 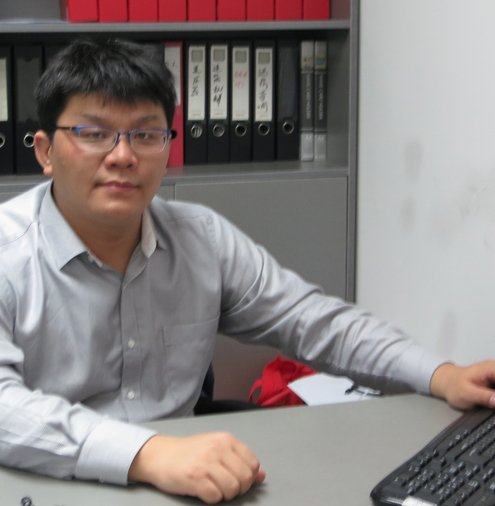 He has worked in various international trade companies, joining MONLI in 2006. Expert in international trading of several products, and import export procedure. Responsible for product search activities and negotiations with Chinese companies. Graduated in economics at the University of Qingdao. 12 years of experience in industrial sectors and specialized in quality control management, advising various companies in this field. 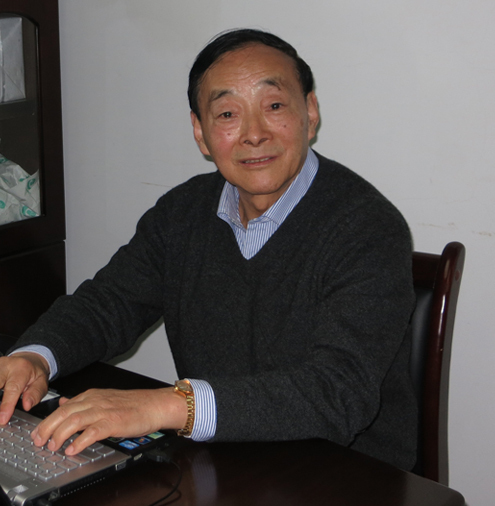 Mr. Zhang is an expert in the field of Chinese institutions, with a great labour experience in senior positions within the Chinese administration, in which develops administrative functions related to the business world, so their advice on everything related institutional affairs and government relations is of great value and importance. Expert in Marketing and international trade Member of MONLI from its beginning. Specialized in the daily tracking and project management of international trade and in charge of the marketing department of MONLI. Member of MONLI from its beginning. Specialized in the daily tracking and project management of international trade and in charge of the marketing department of MONLI.